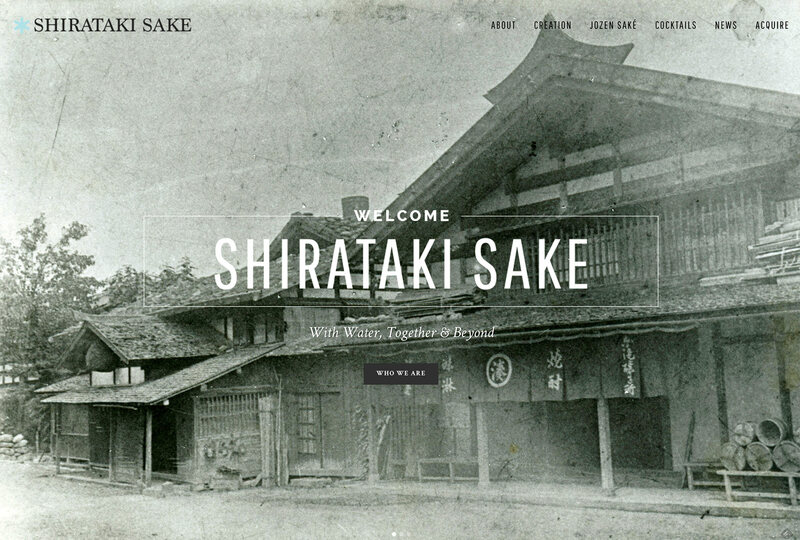 Shirataki Sake is a Japan-based Sake company expanding rapidly around the globe thanks to their sought-after beverages. 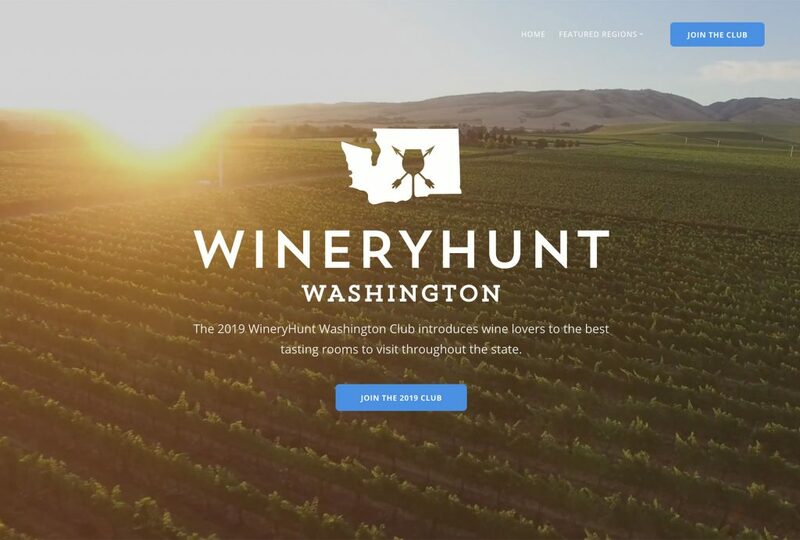 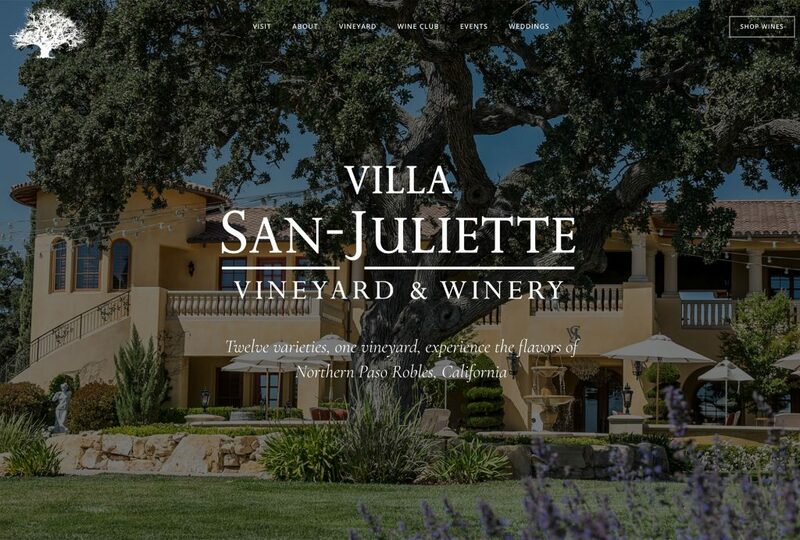 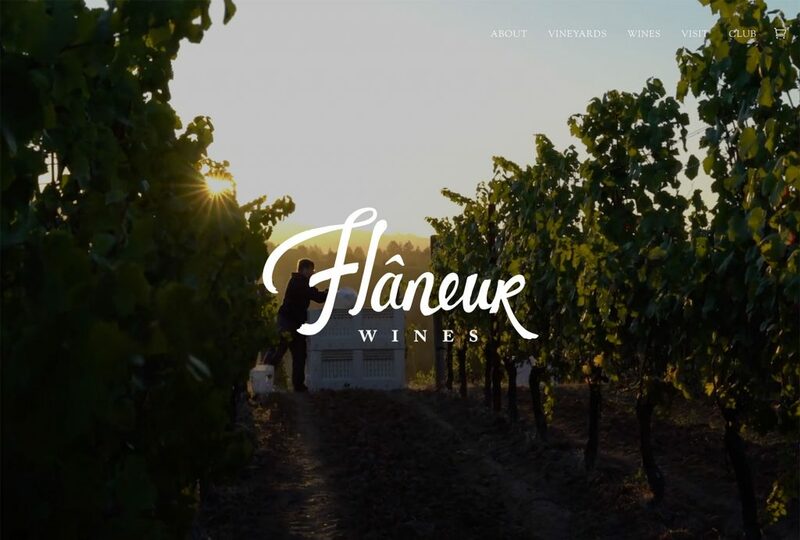 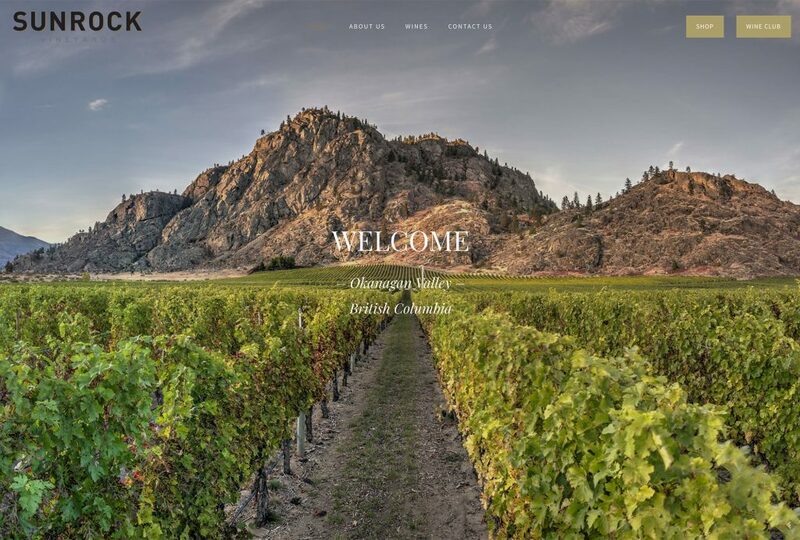 Vinbound worked with Shirataki Sake to design and develop an English website catering to the North American market. 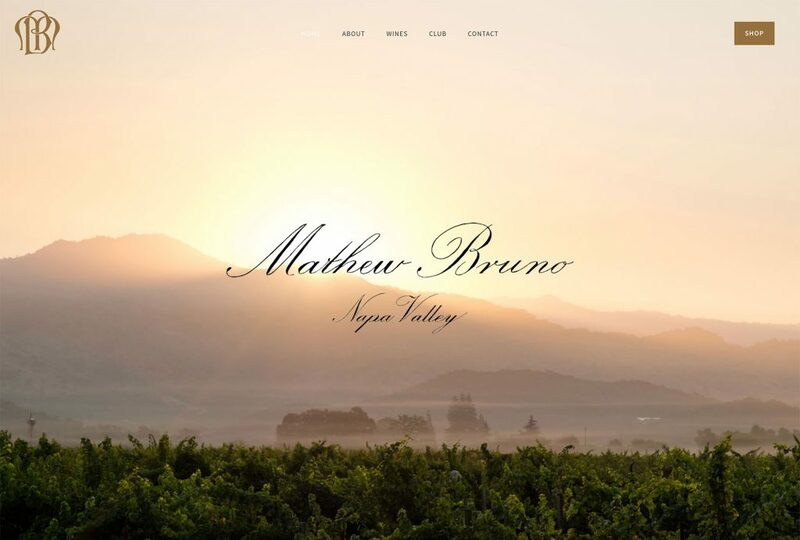 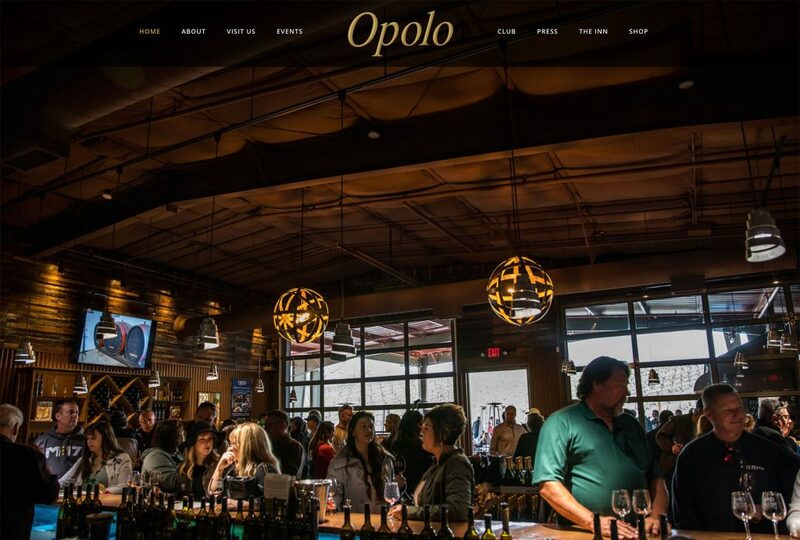 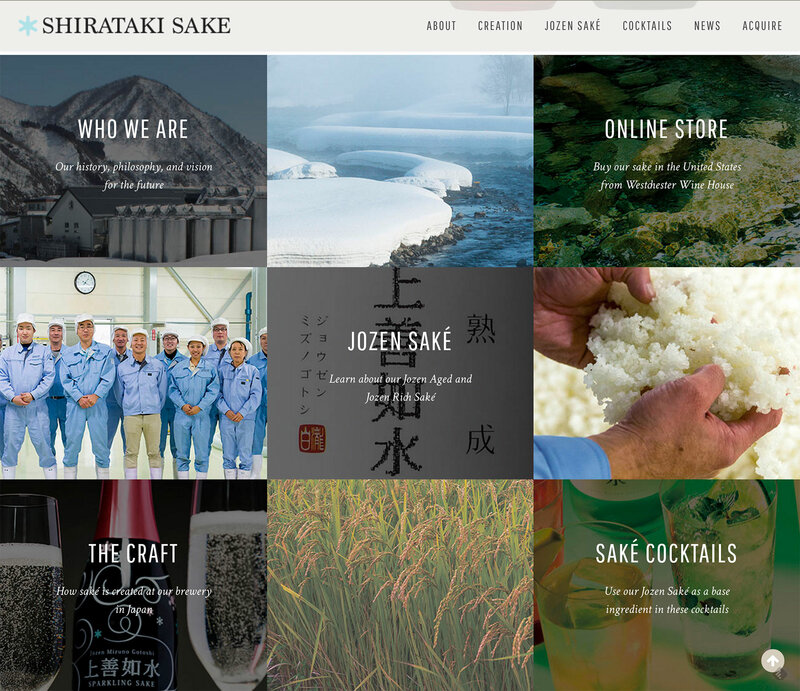 The website used full-screen photograph to tell the story of the brewery, how sake is made, as well as cocktail recipes and acquisition information. 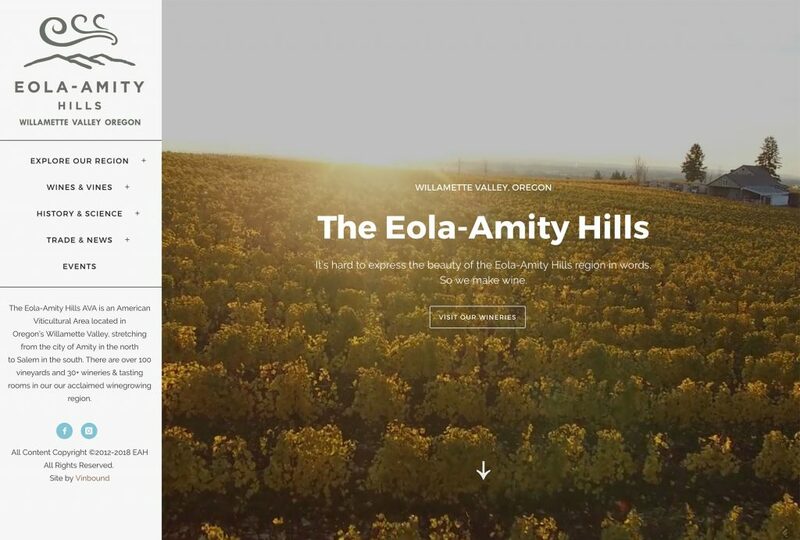 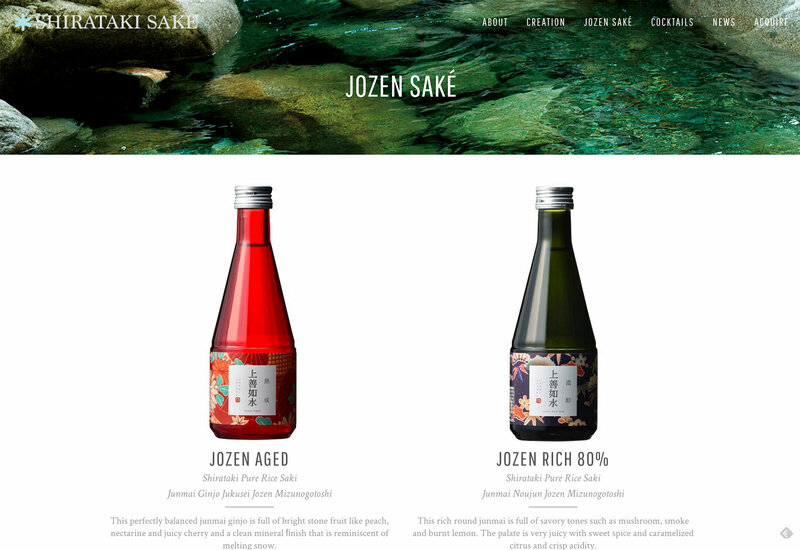 Shirataki Sake wanted a simple, beautiful WordPress website to introduce their brand to the United States. 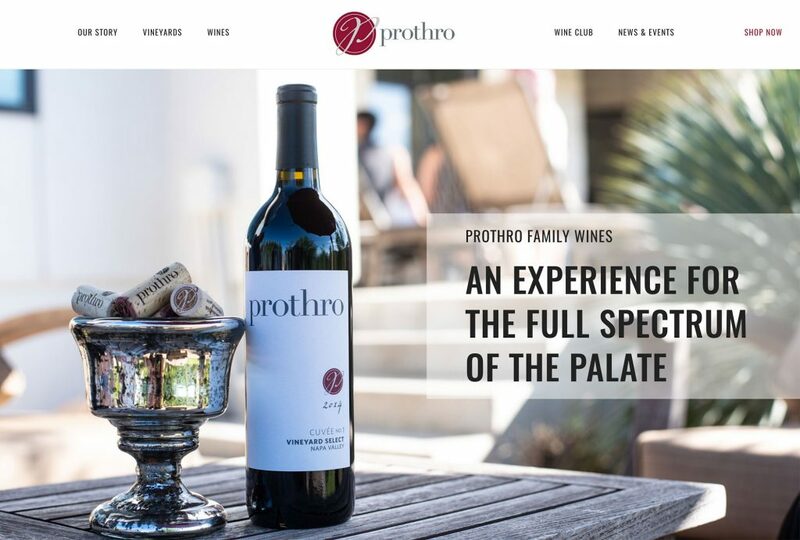 Our WordPress website package was an ideal fit.